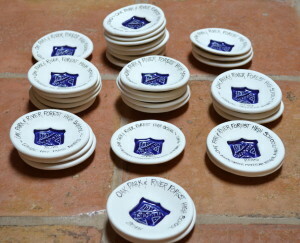 I am always thrilled when I have repeat orders! 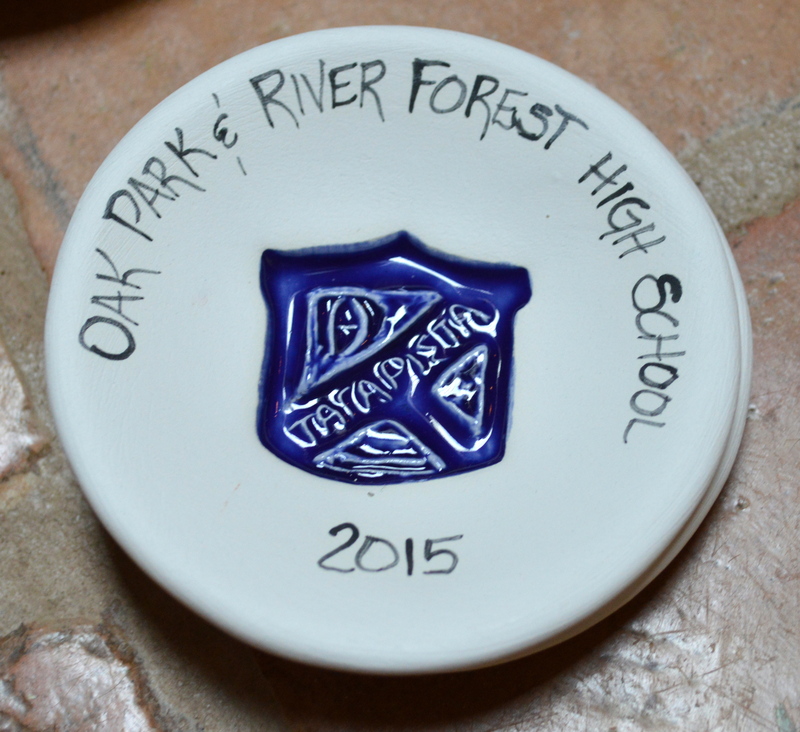 Here is another year of math awards for Oak Park& River Forest High School. 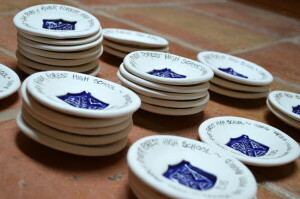 This year the Winner’s name are on the back of each award this year!